Thanks so much for subscribing to my Getting Stated with Meditation & Mindfulness Newsletter. I really appreciate your interest. The Super Simple, Super Quick Getting Started Guide to Meditation & Mindfulness (Right click and select Save As). 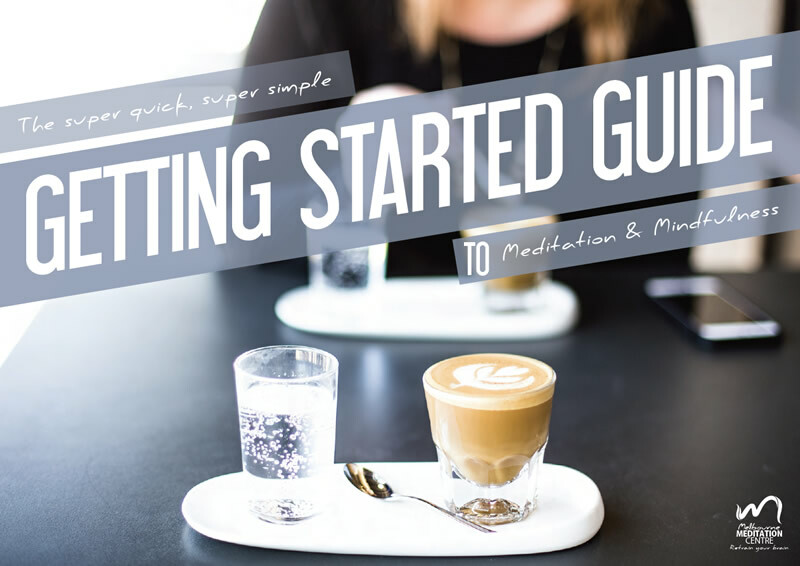 If you have any questions or comments about the Getting Started Guide, or anything you would like help with with regard to meditation or mindfulness (or a topic you’d like me to cover), please feel free to send me a Tweet and I’ll get back to you as soon as I can. For a whole bunch of other great tips and information on meditation and mindfulness browse through our articles. You’ll find guided meditations you can listen to and ideas for integrating meditation and mindfulness naturally into your day.